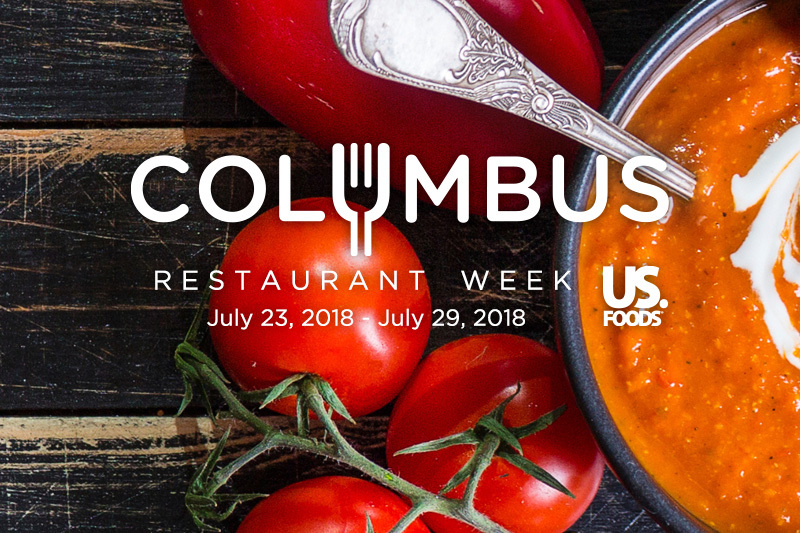 U.S. Foods presents Columbus, GA Restaurant Week featuring local restaurants July 23–29, 2018. New this year, restaurants have the opportunity to offer lunch and/or brunch options! It’s a celebration of Columbus, GA dining where food lovers can indulge in the city’s culinary scene as local restaurants offer prix fixe, signature menus at exceptional prices. Check out the participating locally owned and operated restaurants. Choose specially priced meals at $15, $25 or $30, not including tax, tip or drinks. Call the restaurant to inquire about reservations. Indulge in Columbus hot spots showcasing some of their best dishes. Enjoy a week of affordable and delicious local food. This year's Columbus Restaurant Week beneficiary is Giving Kitchen. Read more and view menus here.